Special Hand Sewn Borneo Tote Bag from North Borneo, Sabah. 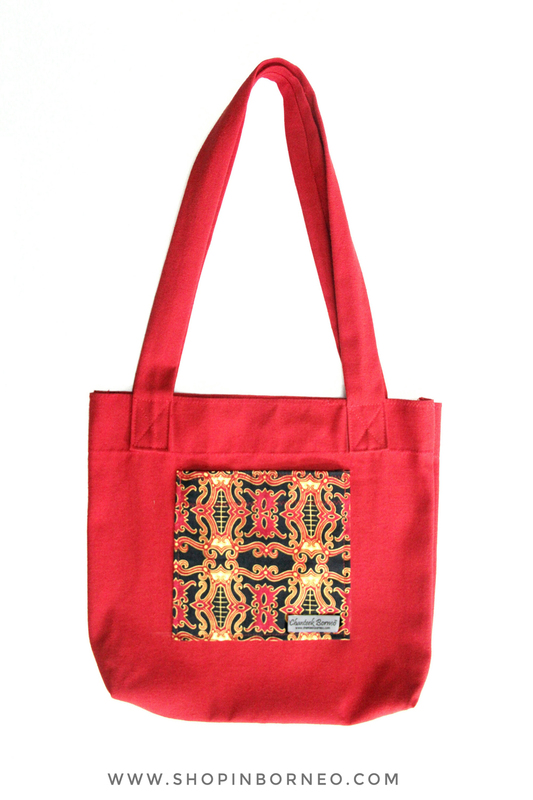 This is a simple style tote bag with Borneo motifs. An interesting design for every taste which are perfect for woman. It can be unique and wonderful gift for beloved friends and family.